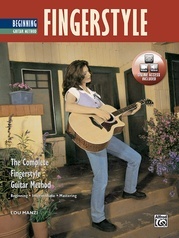 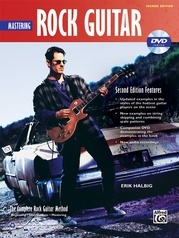 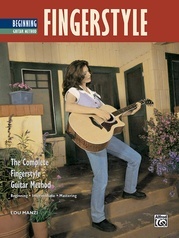 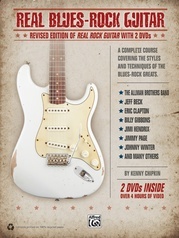 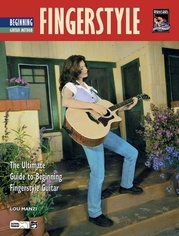 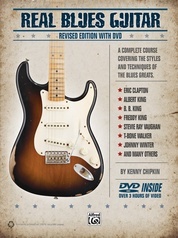 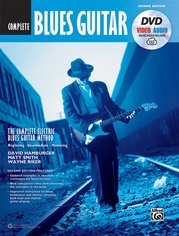 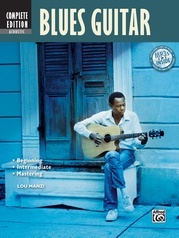 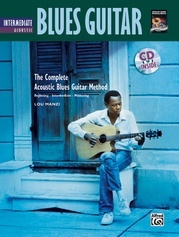 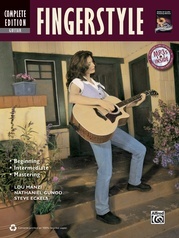 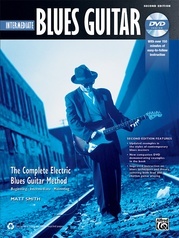 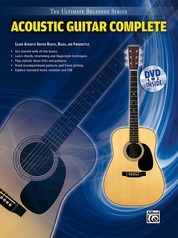 This starting volume of the Complete Acoustic Blues Method covers basic blues theory, left-hand techniques, call and response phrasing, intros, turnarounds, endings, and improvisation. 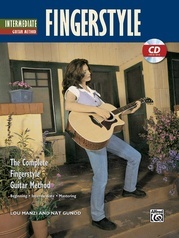 All music is shown in standard notation and TAB, and the CD demonstrates the examples in the book. 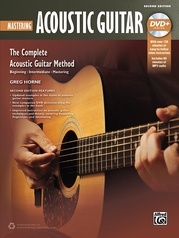 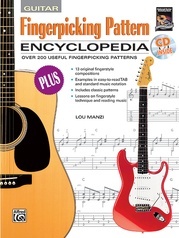 This is the perfect method for beginning acoustic blues guitarists.